A biography of the dictator focusing on Hitler's formative and early political years, focusing on how he experienced his world, formed his political beliefs, and wielded power. Mr. Ullrich is a journalist rather than an academic, which partly explains one of the book’s many positive features—its remarkable fluency and readability, which has been ably captured in an excellent translation by Jefferson Chase. Avoiding the often deadening prose of his German academic colleagues, Mr. Ullrich has produced an immensely engaging book: It can be recommended without hesitation to those who seek an approach that blends the personal focus of biography with a lively, informative account of the political background. But this is no triumph of style over substance. Mr. Ullrich knows his stuff. Ullrich gives readers a very shrewd and insightful account of the precise maneuverings by which Hitler seized power in Germany ... 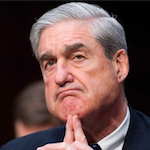 In the book's closing segments, the familiar crazed dictator of the World War II years is all but fully formed. The account of that formation in Hitler: Ascent 1889-1939 is the richest and most convincingly three-dimensional one yet produced by a major biographer. And the fully-human Hitler who emerges from these pages is, inevitably, far more horrifying than a simple monster ever could be. 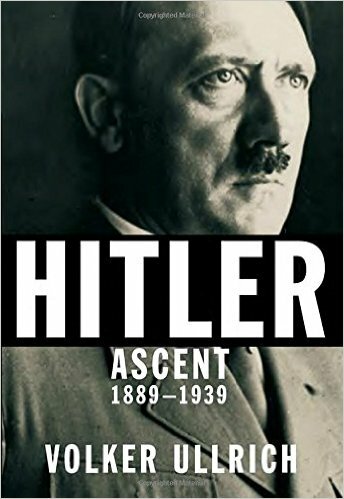 What did you think of Hitler: Ascent, 1889-1939?